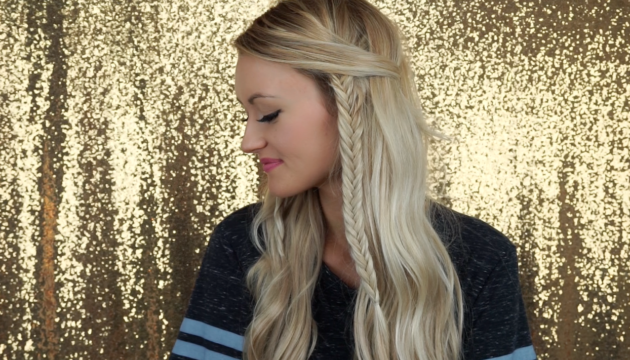 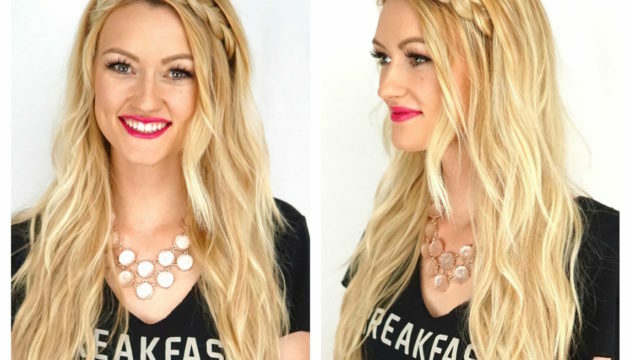 Try this pretty romantic braid tutorial next time you have a date night, attend a wedding, or even a day at the beach. 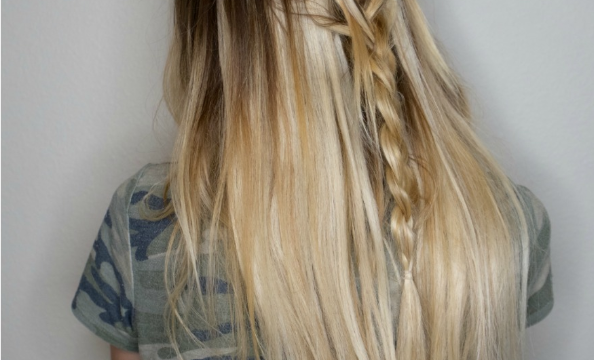 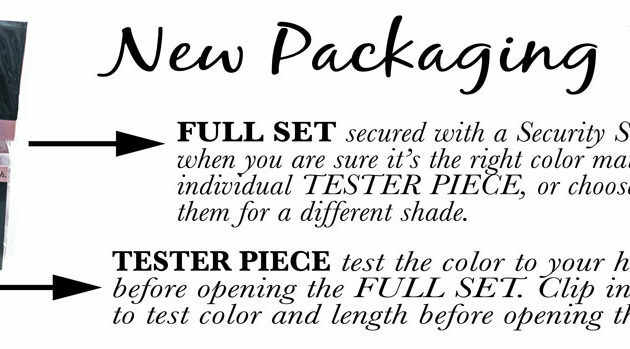 HOW TO: Step 1: Take a large section from each side of part, and twist towards the back of hair. 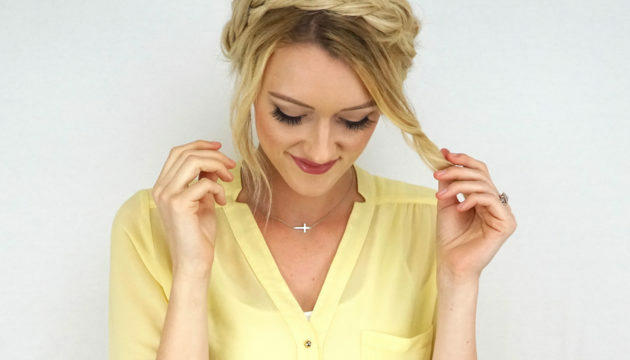 These Milkmaid Braids are easy and look great! 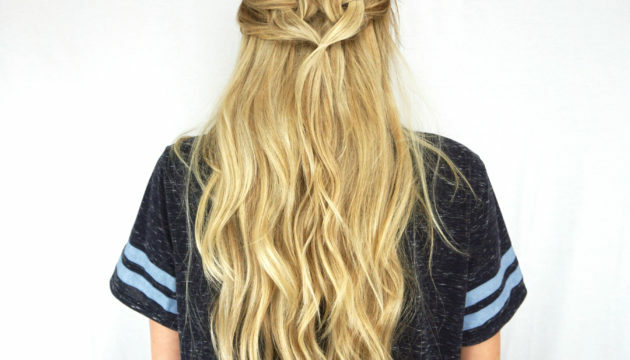 A chic and easy summer hairstyle and can be used with your Cashmere Hair Extensions. 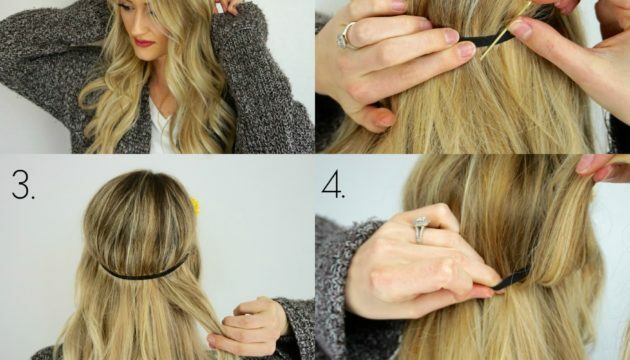 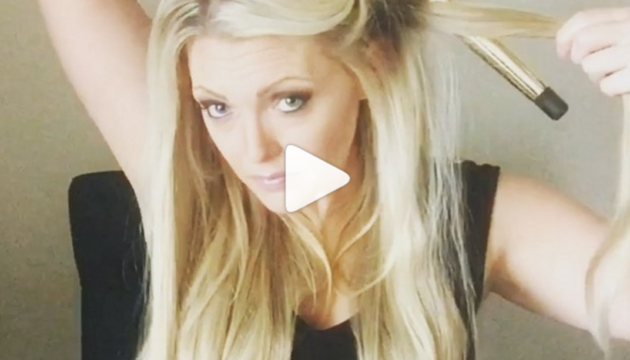 Beachy Curl Tutorial: following along to these tips from @Kimmiewantsdior for Cashmere Hair® Extensions. 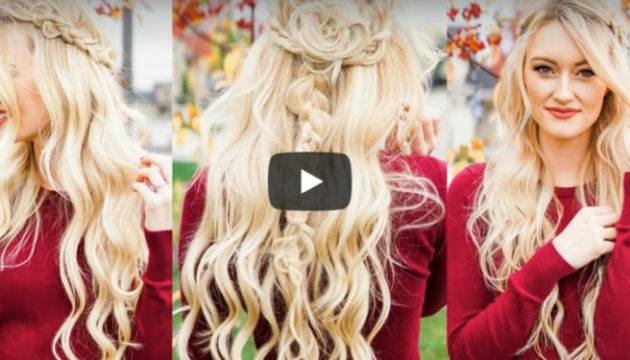 [author image=”http://i1272. 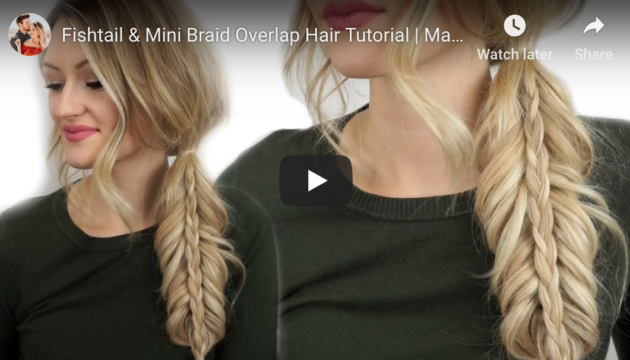 In this video tutorial I’ll be showing you how to achieve this easy and quick hidden braids hairstyle, it’s a half up look with braids in there. 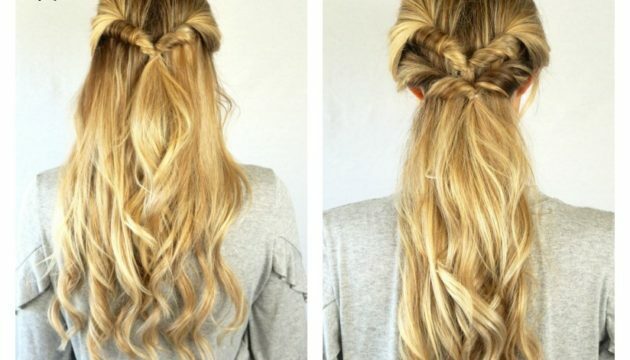 Even if you feel like you really struggle doing your hair, I promise you, you can do this hairstyle.